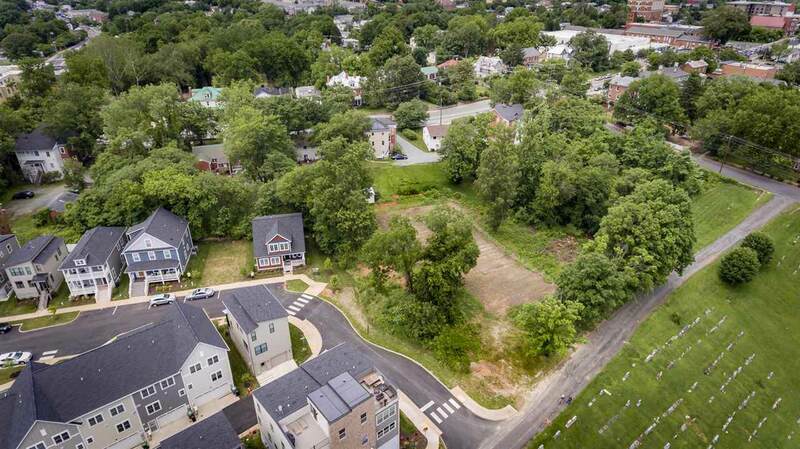 Fantastic Development /Investment Potential with 4 properties that have extra land attached for the future possible construction of new apartments or townhomes. Current 4 properties consist of two duplexes, two triplexes (10 rental units). Great monthly income. Buy now, collect the income while you develop / build the new units. 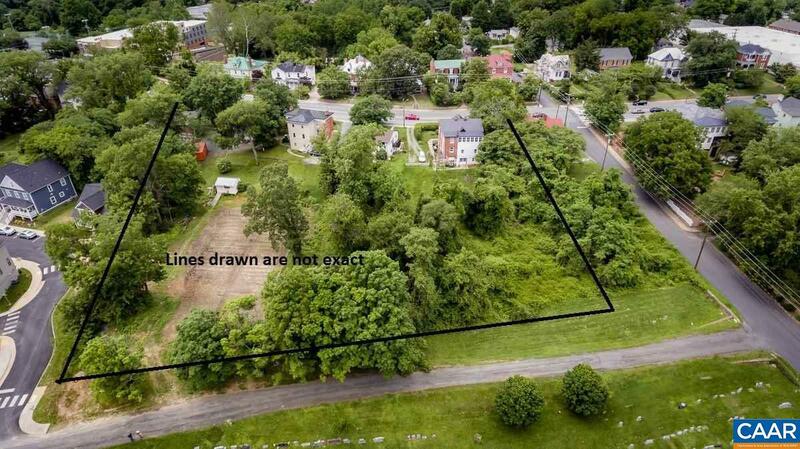 Possible to restore the two older homes and sell them. Shown by appointment only. Access off of city street. 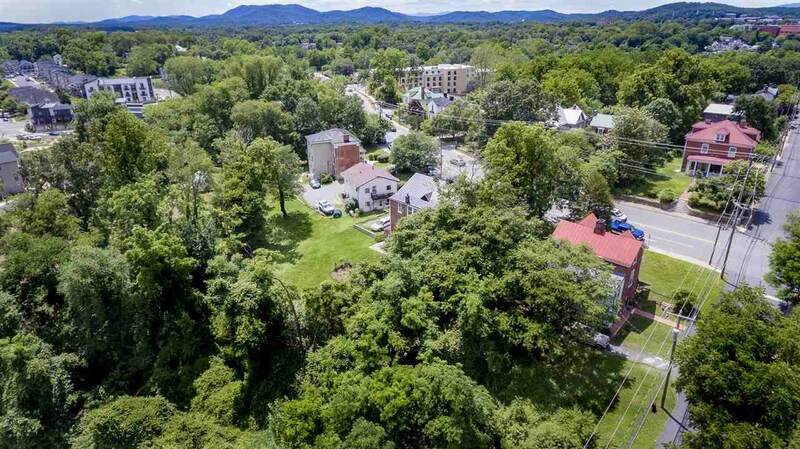 Walk to the downtown Charlottesville Mall and only minutes from the University of Virginia. With a 50% Down-payment, Owner Financing Available!